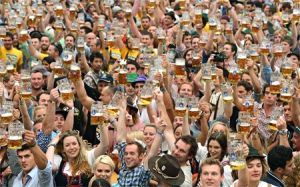 “Kampay” as we say in the Philippines, “Cheers” in English and “Prost” (A Toast) in Germany are the useful phrases you can use as we celebrate the annual beer festival – Oktoberfest. Music, parades, food and ultimately brewery will be served for all attendees. Founded in Germany and celebrated all over the world, Oktoberfest is a beer and music festival celebrations held usually from September up to December. 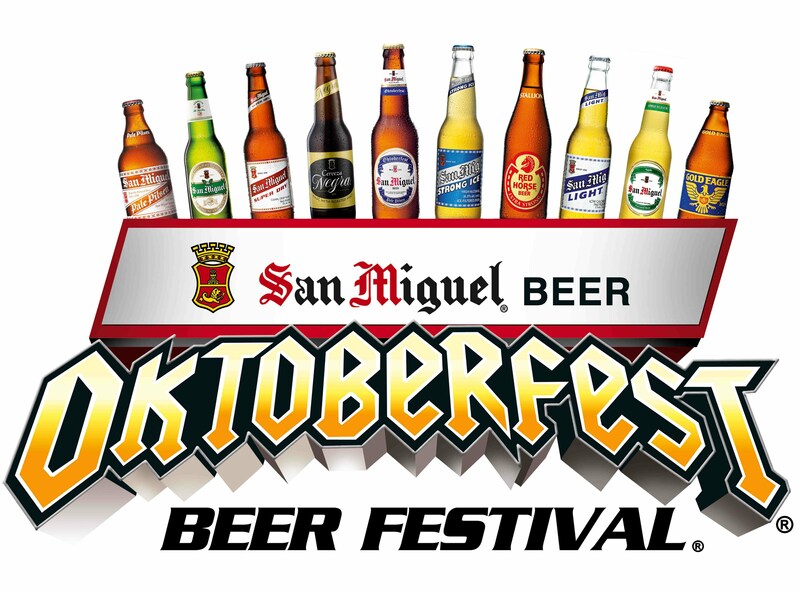 This year’s San Miguel Oktoberfest theme is dubbed “#DiverCity” – a play of the words “diverse” and “city”. San Miguel Beer recognizes the different, “diverse” ways Filipinos celebrate Oktoberfest with diverse interests and diverse taste in music and entertainment. -San Miguel Corp. 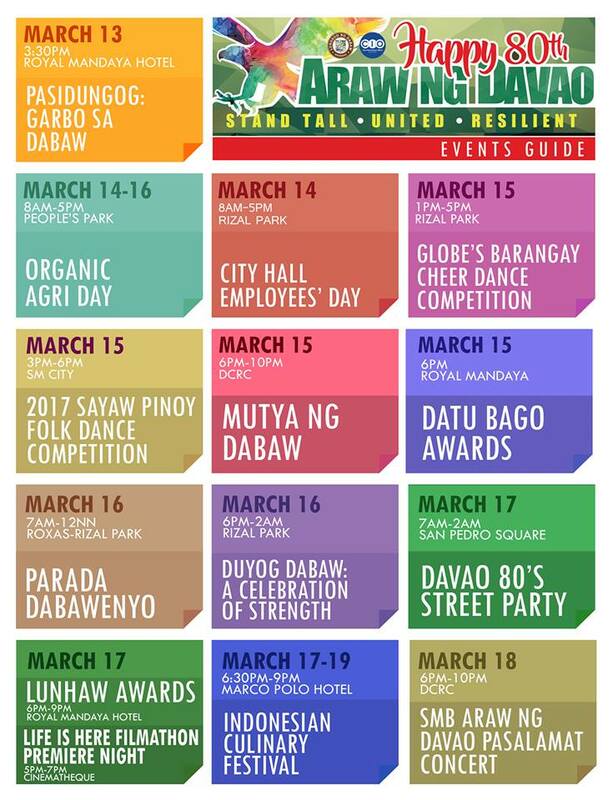 Previous articleDutdutan Tattoo Convention Now Happening!